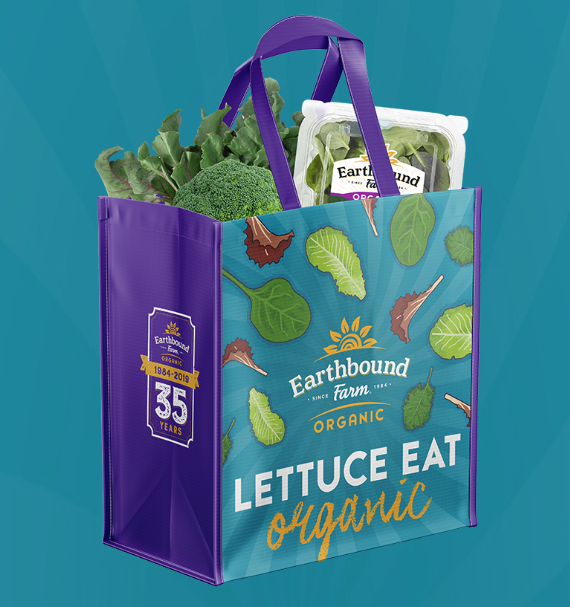 Take a short quiz to enter this Earth Bound Farm Tote Bag Sweepstakes! They’ll be giving away a whopping 12,000 free reusable shopping tote bags and I have a feeling that many FreebieSharkers will win! Be sure to get your one-time entry in by April 26th. Winners will be notified via e-mail around May 8th. Good luck!